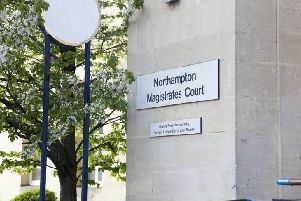 A 28-year-old man was knocked unconscious after he was attacked by a group of men in Northampton town centre. The victim was assaulted on Gold Street, Northampton, between 3am and 4am on Saturday, December 12. The incident happened outside the Travelodge where the victim and two friends were standing after a night out. They were approached by four men from the direction of Horsemarket who started verbally abusing them. One of them then attacked the victim to the point where he passed out. Other people then came to their aid and officers would like these people to get in touch.